North Virginia residents will soon have the opportunity to experience the famous fare of New York City's most popular food cart, The Halal Guys, in their own backyard. A brick-and-mortar location is slated to open in late July at the Springfield Tower Shopping Center (6304 Springfield Plaza.) 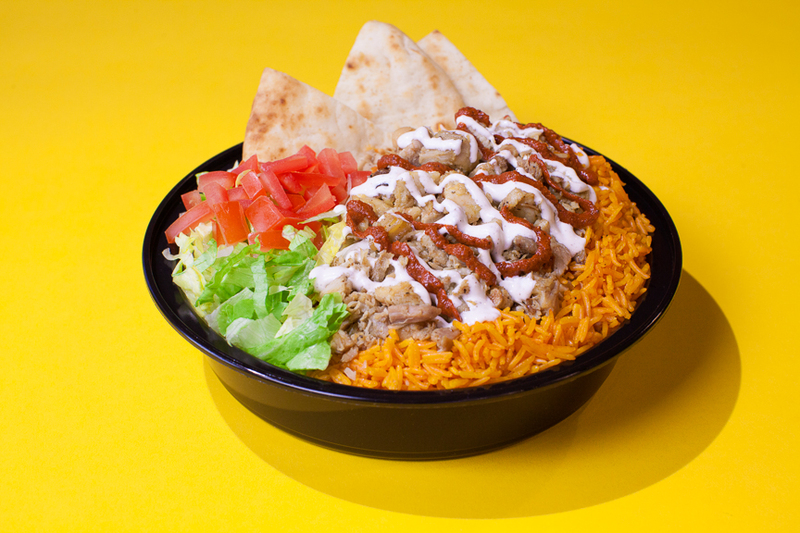 The Halal Guys menu offers a mix of various Middle Eastern dishes including gyro sandwiches and chicken-and-rice platters smothered in their popular white sauce. The first 100 guests in line will receive a free entree or a Halal Guys t-shirt. The NYC-based concept has signed a deal with Fransmart, who is known for building other popular concepts such as Five Guys, to secure franchised units across the U.S. The restaurant, known for its never-ending lines, has already been well received in Houston, Chicago, Northern and Southern California. 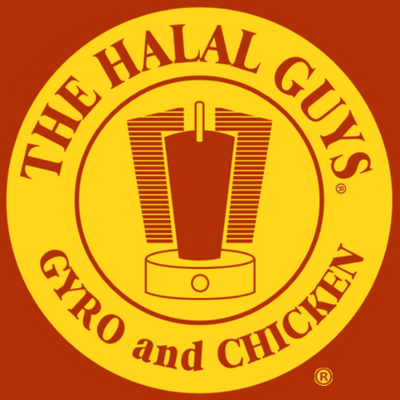 The Halal Guys grew from its humble beginnings as a food cart on the streets of New York City to a global icon known as the largest American halal street food concept in the world. This Manhattan-based landmark was created by three like-minded men from Egypt who came to America in search of a lucrative life. When Mohamed Abouelenein, Ahmed Elsaka and Abdelbaset Elsayed noticed that many cab drivers in New York were looking for a place to buy meals in Manhattan, they created their first food cart and quickly grew into a leading tourist and native New Yorker destination for American Halal fare. In 2013, The Halal Guys were ranked the most popular food truck reviewed on FourSquare and the third most Yelped restaurant in the United States in 2014. The Halal Guys aim to be different and encourage patrons across America to ditch burgers for something unique. Their mission is to ensure that every customer leaves happy, with a smile on their face and a satisfaction that brings them back again. Among being awarded the 2014 Multicultural Award at The 5th American Muslim Consumer Conference, The Halal Guys have also been recognized by TIME Magazine, Entrepreneur Magazine, The New York Times and The Huffington Post. For more information, visit: http://www.53rdand6th.com, http://www.thehalalguysfranchise.com.